We had to make changes in PhotoCULT calendar of events and activities due to events in the past 3 months in Kyiv. 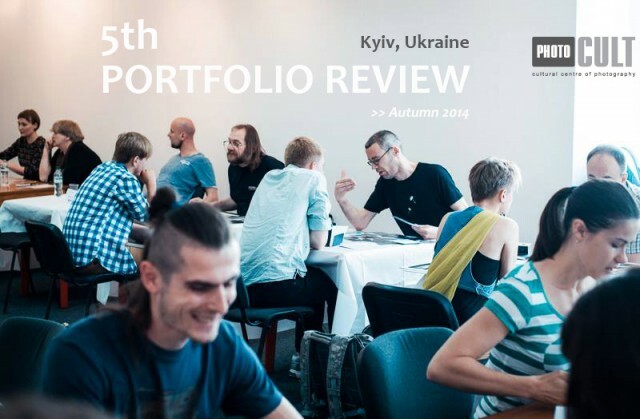 The Fifth Portfolio Review and exhibitions planned for Spring 2014 are postponed. Preliminarily they will take place in autumn 2014. By the end of April you will find detailed information on our website .